How do you stop birds nesting on a power station? 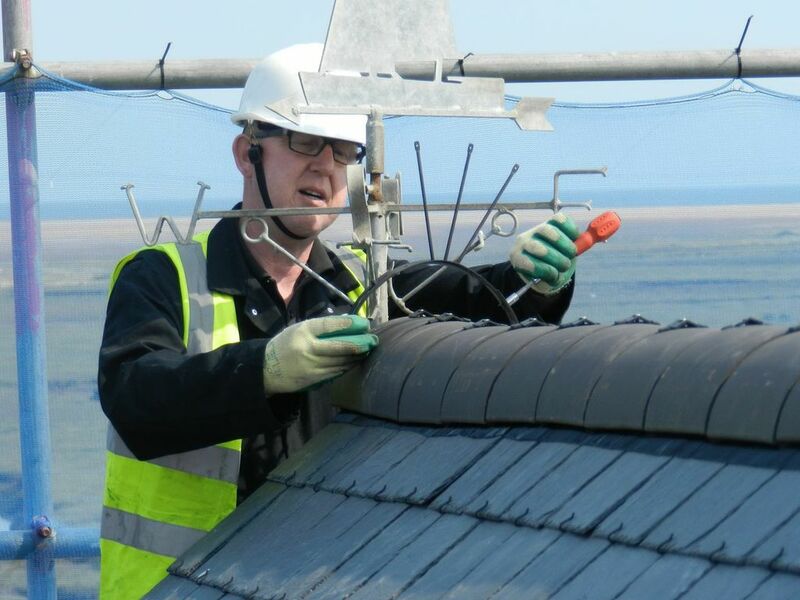 One of our existing clients recently called us in to carry out some bird proofing to deter gulls and other birds from nesting and roosting on their rooves. We installed a state of the art laser system – Agrilaser – which uses birds’ natural instincts to deter them from nesting or roosting. The fully automated system circulates a green laser beam on a timing mechanism which sweeps across the roof tops. Birds see the approaching green beam of light as a threat. Their innate survival instinct kicks in and they fly away. The continuous presence of this moving laser beam will keep areas bird free 24 hours a day, 7 days a week. The laser system is fully automated and can be run 24/7 giving it a great advantage over the hand held products on the market which need staff to operate regularly. · It’s easy to deploy in all situations. · Safe for the birds and humans. · No maintenance is required. If you have birds nesting on your premises in large numbers they can cause several problems. Over time nests and droppings block gutters and downpipes and the resulting overflowing rainwater can ultimately lead to structural damage to buildings. Their droppings can be a health hazard spreading disease as well as posing a slip hazard on footpaths and the land around the nest and roost sites. If you’d like more information about this bird control laser technology or the other bird control methods Abate Pest Management has to help you with your bird control problems, call us free on 0800 980 9767. We were asked to help an off-shore wind company who were having real problems with gulls attacking staff and visitors at their business in Lowestoft. 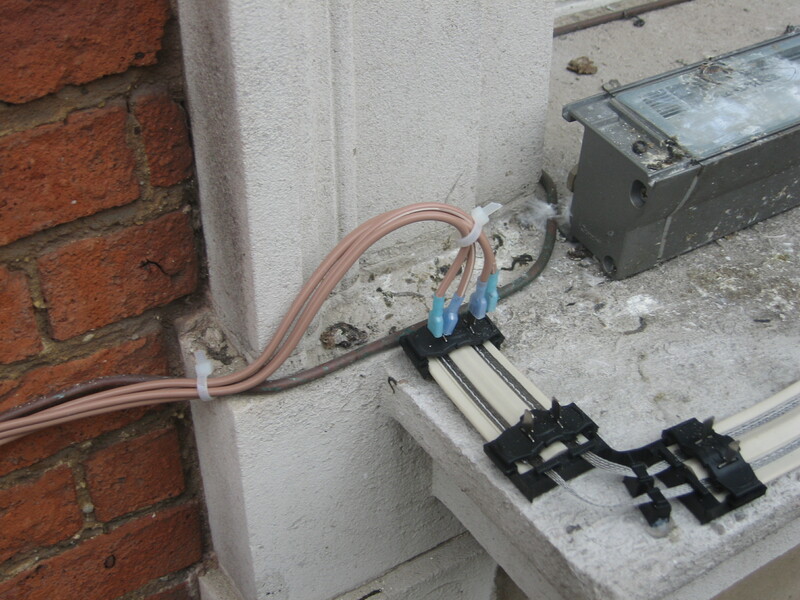 The nests which had been built on their guttering were causing water ingress by blocking the flow of rain water. Abate Pest Management installed bird proof netting on 7 roofs to stop the problem from occurring. When birds build their nests in rain gutters or roof corners on buildings, a blockage can often occur, causing accumulation of standing water (usually rain water); this can also cause roof collapse. You can find that the water may seep through the walls in your building and could cause higher issues such as damp and rotting. When birds nest in gutters, multiple problems can arise. Their nesting materials and feathers can lead to bigger issues and their nests often contain many insects which can lead to secondary infestations and the noise of cooing or cries from baby birds can become a nuisance. There are many proofing methods on the market today to choose from, but before you think about purchasing any, we recommend your site should be professionally assessed in order to select the most appropriate system for your needs. 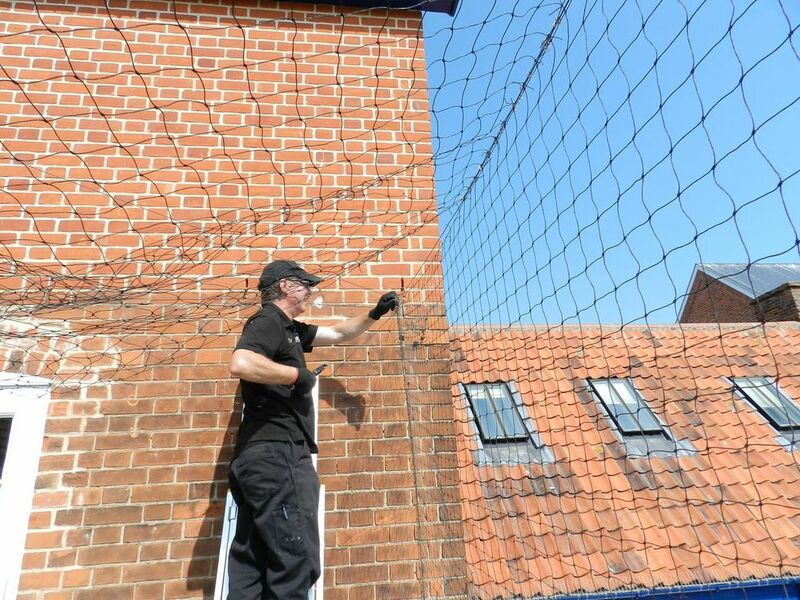 We recommend a netting method to stop the gulls from nesting in the guttering and attacking people, as it’s the most effective deterrent for nesting problems. Bird netting systems that screen off problems areas can be 100% successful when installed correctly. Nets come in different sizes and to suit different type of birds. They also come in a range of colours to suit your buildings masonry. Not only do you have to consider nesting of birds but you also have to think about the problem of their droppings. Bird droppings are unpleasant and are infested with disease-causing organisms which can also act as a slip hazard. At Abate Pest Management we have over 70 years of combined experience in solving your bird issues. We understand that there are all kinds of legal requirements and standards when it comes to solving particular problems. With our experience and knowledge, we make sure that you remain in compliance with all terms stipulated by your BRC Auditors. We take a look at what is required and tailor our services to meet your individual needs. If you are having troubles with any type of birds and are trying to find a solution to stop your problem, call Abate Pest Management today for free advice on the best method to choose. Our skilled technicians cover the whole of East Anglia, providing a rapid, friendly and discreet response to a broad-ranging client base. You can also visit our website for more information on our services. 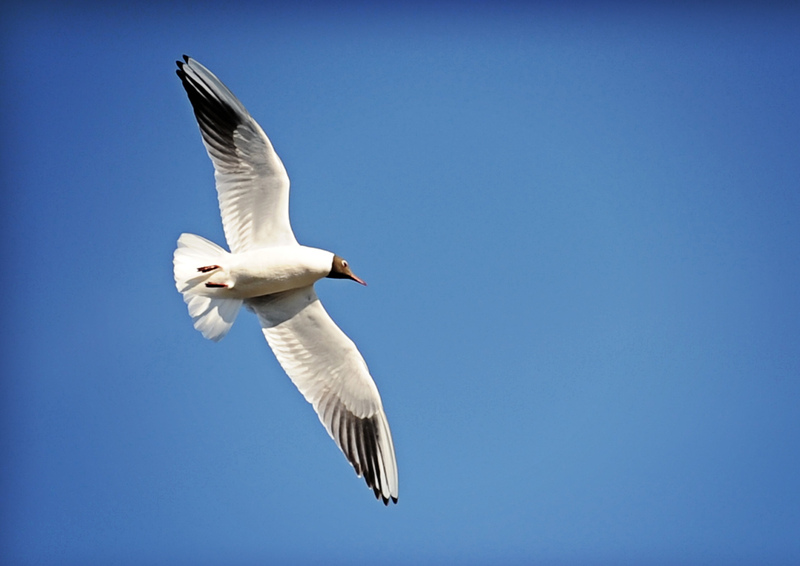 Seagulls such as Herring gulls and the Lesser Black Backed gulls have become well adapted to living in towns and cities some distance away from our coastlines. This modern urban environment is the perfect opportunity for these birds to scavenge on our food sources all year round. These nuisance birds can become a great problem particularly during the summer months, when mating and rearing their young will aggressively defend their nests and attack passers by should they think they are at risk. 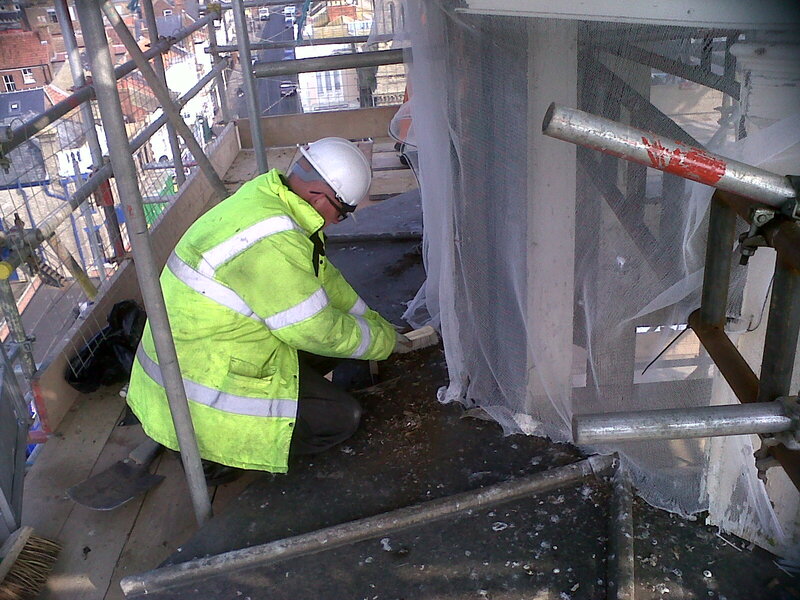 At Abate we complete many Bird Proofing jobs in East Anglia to help counter the issues these birds bring. Many of the buildings you find today have large flat roof areas providing the perfect habitat for these birds to nest and roost on balconies, ledges, chimney stacks, roof vents and the most recent preferences are behind or underneath roof top air conditioning units. All these locations pose a threat to damage to the building, blocked drains or chimney pots and the risk of staff or contractors being attacked or not able to carry out their work. 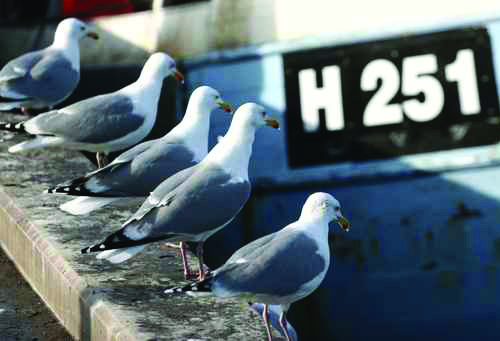 Noise is a big problem for many residents at seaside towns being woken up during the summer months just as day breaks when the gulls will feed, breed and fight creating a very loud commotion. This disturbs people trying to sleep and can also stresses many people who have a fear of birds (Ornithophobia). 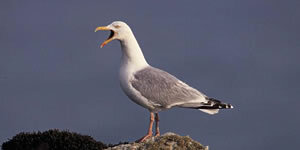 At Abate we have knowledgeable and experienced staff that can help and advise on controlling gulls. We have many control methods for both businesses and domestic premises such as netting, Avistrand pin & wire work, Avipoint spike work and Avishock the electrical deterrent system as installed at St Georges, Gt Yarmouth. Avishock is particularly useful for Grade 1 and Grade 2 listed buildings and other sites where some conventional bird proofing methods are not allowed. St Georges Chapel Great Yarmouth. Call the Abate team to arrange your free site survey and advise on please call us on 0800 980 9767.